SKU: N/A. Tags: 4 Pocket CD Jacket, 6 pocket CD Jacket, CD Cover, CD Jacket Printing Australia, CD Jackets Printing Melbourne, CD Packaging printing Adelaide, CD Packaging printing Australia, CD Packaging printing Brisbane, CD Packaging printing gold coat, CD Packaging printing Melbourne, CD Packaging printing Perth, CD Packaging printing Sydney, CD Slit, cheap CD Packaging, custom CD Packaging, Debossing on CD Jackets, Foil Stamping on CD Jacket, Full Colour CD Jacket, full colour printed CD Packaging. CD Packing protects CD’s from scratches and serves as CD case. You can get CD slit as well; where CD will slide in and out of the CD Packing and do not have flap on top. 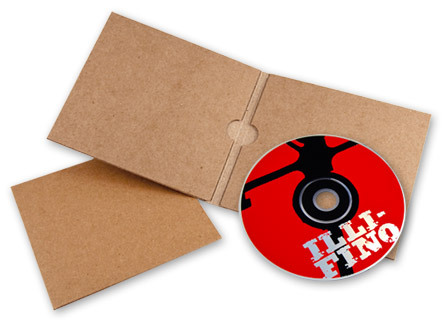 We offer wide range of product packaging solutions for your CD and DVD. We can provide you with templates to help you in arranging proper layout of your design. Templates include pre-defined bleed line, cutting lines and exact measurements. 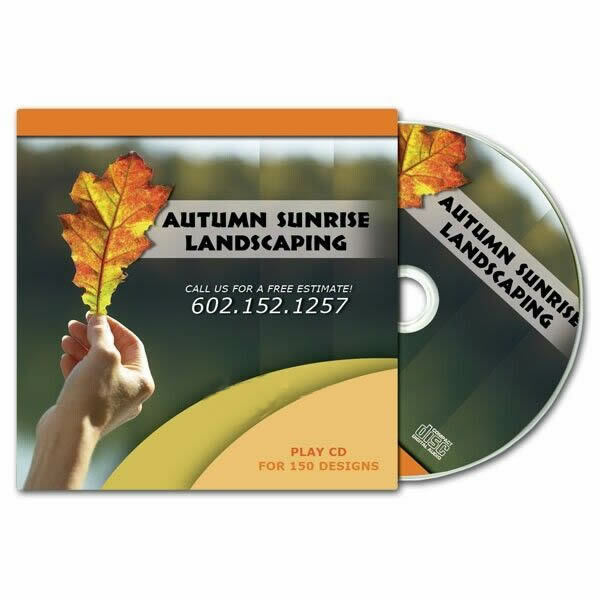 We can print standard size as well as custom size CD Sleeves. Standard CD sleeves include 2 panels CD Jacket, 4 Panels CD Jacket, 6 Panel CD Jacket or even custom Panels CD Packing printing. We have our designing department to help you with designing of your CD Jackets in professional way. Our Designing services are free of cost while you order with us. 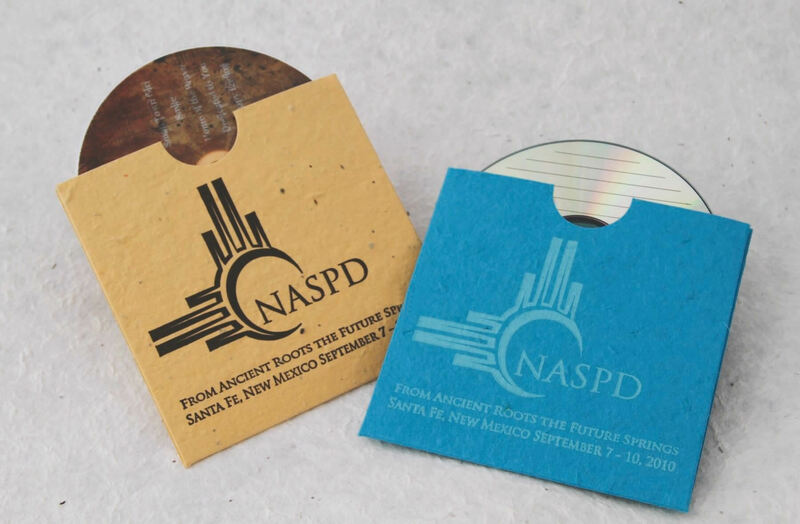 BeePrinting offers full customization of your CD Packing. We offer many types of materials to print using CMYK, PMS Colours. 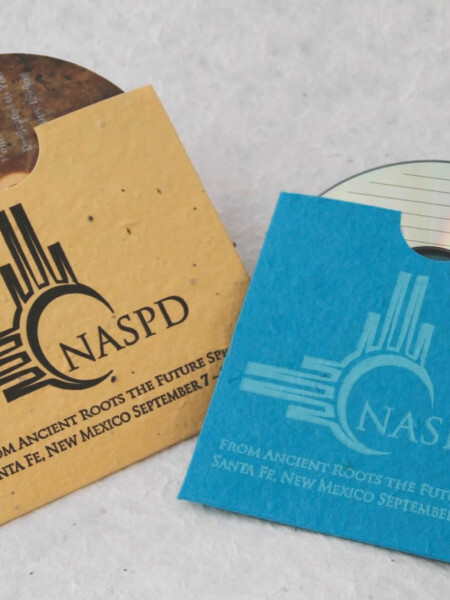 You can further transmute your CD’s with special effects such as embossing, de-bossing, foil stamping or spot uv. Check our discounted rates on calculator your right. Contact our 24/7 Sales & Customer Care to ask any further questions about your custom made CD Packing. We provide best quality printing and free designs and shipping in Sydney, Melbourne, Brisbane, Perth, Adelaide or all over Australia and New Zealand. Be the first to review “CD Packing” Click here to cancel reply.